We provide a professional and reliable cleaning service in the greater Belfast and surrounding areas. All cleaning carried out is personalised to each customer’s unique situation. We also offer a one-off cleaning service for jobs such as Tenancy Cleans, Deep Cleans, Spring Cleans or Completion Cleans. Most of our customers have their homes cleaned either weekly or fortnightly, but you can setup any frequency to suit you, e.g. daily, twice a week, 4 weekly. Much more thorough and intensive than regular maintenance cleaning. Typical spring cleans include window cleaning, washing down woodwork, oven, fridge, deep cleaning bathrooms, moving out furniture to clean behind etc. 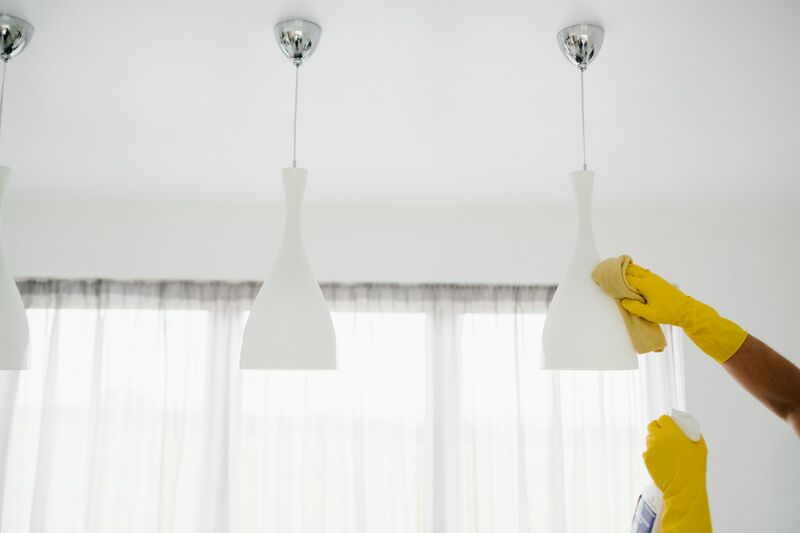 This service is either for landlords needing a property cleaned after tenants have vacated or for a tenant into a property looking to have it fully cleaned for peace of mind. Maybe you need your house cleaned after moving out as part of the sale agreement. Often clients like to have a house deep cleaned before moving in, in order to provide peace of mind. Maybe you have had some renovation work or have built a new house. We will carry out a final clean once the building work is complete. Book us to shampoo your carpets, maybe moving into a new house or just to freshen up your carpet. We can have all your ironing done at home whilst also cleaning your home. We will use your iron and ironing board. We offer both internal and external window cleaning. Our team are well trained in the art of cleaning windows. We will provide you with your own dedicated cleaning team. We offer a highly reliable, simple and professional service, making the task of organising and having your house cleaned as easy as possible. All cleaning is based on a pre-arranged fixed price so you the customer know up front what will be cleaned and what the cost will be. We provide all the cleaning materials, products and equipment, ensuring we have exactly what we need to get the job done to the highest standard. For an accurate quote and to discuss your exact needs we will arrange to call out and meet with you at your home. We cover the Greater Lisburn and Belfast Areas. If in doubt contact us and we will confirm coverage in your area.